Or Not Enough, You, The Author Must Be Its Savior! "This book is like the Energizer Bunny . . .it just keeps going and going and going. . ."
~ Kristie Leigh Maguire, CEO of Star Publish. 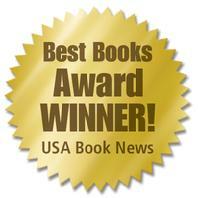 "The Frugal Book Promoter, is excellent. . . . It has given me ideas that would never have occurred to me before and has changed the way I think about book promotion." ~Mark Logie, poet and short-story writer and winner "most promising author"
years after its release--an unusual record in publishing. achieved with no artificial online launch or sales gimmicks. The award-winning second edition (above) is updated, expanded and still going strong. 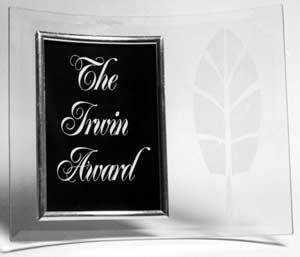 Carolyn's Promotion Campaign for The Frugal Editor won the New Generation Indie Book Award for Marketing and The Frugal Editor was a finalist in the How-to book category in that same contest. "Where does a new author turn for help on promoting her book? Sure, there's the usual word of mouth, advice from fellow writers, close-your-eyes-and hope-for-the-best reliance on agents, publishers and publicists. 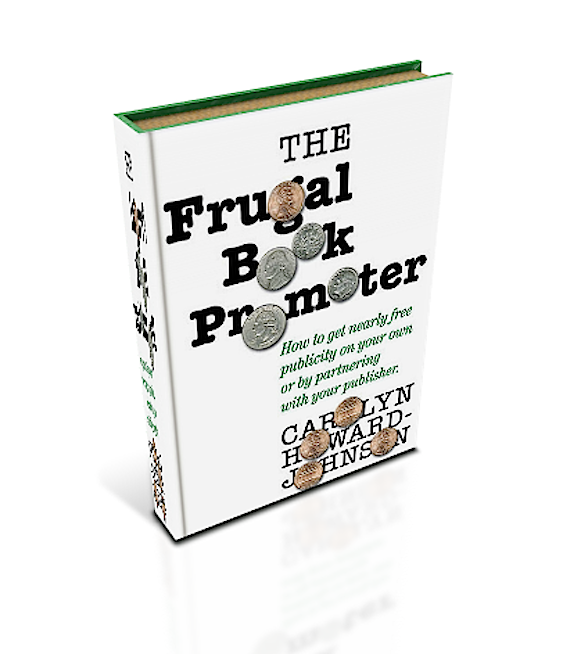 But if you really want to understand the process, and make educated decisions with regard to what most authors feel is the "black hole" of promotion, read award-winning Carolyn Howard-Johnson's The Frugal Promoter. Howard-Johnson's fertile brain has delivered for us a book that manages to surprise in all its specificity and breadth of information. She's translated her hard-earned experiences, the ups and downs of promotion, into a highly readable how-to, a master blueprint for novices and veterans of the PR wars alike. Don't be fooled by the word "frugal." It belies the generous spirit in which this information is offered up to the reader. This is a colleague who truly wants others to succeed. But it at http://budurl.com/FrugalBkPromo. ~ Reviewed by Leora Krygier, author of When She Sleeps (Toby Press). It is said that business and art don’t mix. Actually they mix very well. The chances of success for artists who are natural promoters (Think Warhol. Think Dickens. Think Stephanie Meyers.) grow incrementally compared to artists who prefer to remain cloistered. The reasons that authors tend to fail at promotion are two-fold. They think they must only show up at bookstores with a good pen because that’s all that is expected of Hilary Clinton or J.K. Rowling. They may be frightened by the magnitude of what they suspect they must do to give birth to this book of theirs—their baby—and so they dig in their heels and go into a severe state of denial. This book addresses both groups. That you, the author—experienced or just blooming—hold this how-to book in your hands means that you know you need to hone your marketing skills in order to put this child of yours on the path to success. This book will, indeed, help you plan a campaign suitable for the realities of the publishing world. 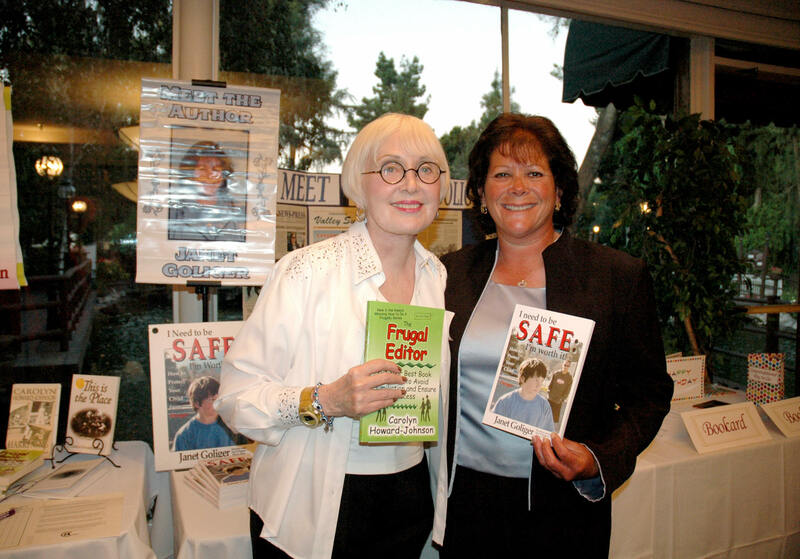 THE FRUGAL BOOK PROMOTER will lead you up the publicity rungs of the publishing ladder. You’ll learn what you might do before your book is published, what you must do soon after it is published and beyond. Consider everything offered, as if you were testing desserts at a smorgasbord; then select what suits your book, your personality and your pocketbook. This book is designed so that authors who already have experience with publicity can select chapters that address aspects of their marketing plan that are weak. If a reference is made to something covered in more depth elsewhere, the reader is given a prompt. Hint: Do not skip the chapters on mailing lists even if you already have one. An effective campaign is only as sound as this essential database and the hints therein are the product of more than three decades of publicity experience in the fashion, retailing and publishing industries. Most ideas are presented in practical, easy steps; you’ll also find hints and caveats in bold face for easy review. When you finish this book you’ll know what it took me three years to learn—with a publicity background. Publicity for authors is a specialized arena of public relations. I tripped and fell into many PR potholes; negative experiences can be good teachers but learning from a book like this is less painful. THE FRUGAL BOOK PROMOTER is not a text. It contains many opinions—some as black and white as the page you find them on. You may also notice omissions. I avoided topics that have been covered ad infinitum and for which I have nothing new to add but you will find some new (or rarely used) ways to promote that have not been scorched, stirred, and then warmed over. Section I : It’s Never Too Early To Think About Marketing. Fear of Success or Rejection. Chapter 2: Learn To Play The PR Game. Your Tagline or Mini Bio. Pitching to Sell: Benefits and ConsequencesEncourage the Flow of Valuable PR Advice. Chapter 3: Build Your Media Kit Before You Need It. Press Releases are Really Media Releases. Your About the Author Page. How to Assemble Your Kit. Speaking: The Star of PR Campaigns. Ten Great Ways to Prepare for the Big Day. 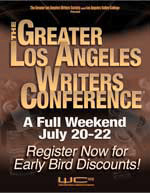 Chapter 5: What You Can Learn At Writers’ Conferences. How to Choose a Conference. Chapter 6: Use The Web. Basic Guidelines for Your Own Site. Chapter 7: Your Personal Mailing List. Chapter 8: Before You Sign The Contract. So! What can a publicist do for you that you can't do for yourself? How do you find one that can give you what you need? Yep. You can find the answers in The Frugal Book Promoter , but in the meantime join a group like the Book Publicists of Southern California or an online group of promotion-minded authors. YahooGroups.com is a good place to look for them. Section II : What Do You Do After You’ve Signed Your Contract?. Chapter 9: You’re Getting Started. Chapter 10: To Hire Or Not To Hire A Publicist. Chapter 11: Marketing Aspects Of Cover Design. Chapter 12: Blurbs And Other Praise. Chapter 13: Your Professional Photo. Chapter 14: Creative Promotion Items. Chapter 15: Plan Your Free Ink Attack. Chapter 16: Your Professional Mailing Lists. Treat Readers’ Names Like Collectibles. Chapter 18: Get Book Reviews. Chapter 19: Get Media Interviews. Public Access TV: Your Own Program, Anyone?. Chapter 21: The Rarely Traveled Publicity Road. Chapter 22: Big Book Expos, Big Opportunity..
Chapter 23: ARCs: How To Get Reviewed By The Biggies. Where to Send Your Galley or ARC. Making Your ARC or Galley Stand Out. You are a probably a small business. Keep a scrapbook. Keep writing. Chapter 27: Is Your Book Ready For Its Birth Announcements?. Chapter 29: Your Book Launch. Chapter 29: Book Signings Or Readings: That is the Question. A Dozen Ideas to Make Your Book Signing, Like, Worth Being There. Handling Difficult Situations in Public. Tips for a Do-It-Yourself Book Tour. Chapter 30: Book Fairs: Only As Good As You Make Them. Chapter 31: The Library’s The Place. Chapter 32: Write Thank You Notes. Chapter 33: Amazon Offers Perks: Use Them To Your Advantage. Amazon’s “Your About You Area”. Amazon’s “So You’d Like To…Guide”. Amazon and Other Web Booksellers’ Ratings. Manage Your Book’s Amazon Page. Spur Stale Book Sales with an E-Book. Using Free E-Books to Promote. Chapter 35: Catalog Sales Are Exposure, Too! Chapter 37: Retail Is More Than Bookstores. Chapter 38: Book Sales Getting Musty?. Fight the Urge to Think It’s Too Late. Get in the Promotion Habit. Chapter 39: Success As A Motivator. SAMPLE MEDIA RELASE FOR AN EVENT.. SAMPLE QUERY: FOR AN INTERVIEW ON NATIONAL PUBLIC RADIO.. SAMPLE FORM: FOR BUILDING YOUR READER LIST. LA Times/UCLA Festival of Books. Audios I coproduced to share the ins 'n' outs of writing, book promotion and marketing on the net. The Great First Impression Book Proposal: How to Sell Your Book in 20 Minutes or Less (Originally published by Amazon, now an updated version proudly self published). Journalist. Staff writer for everal newspapers including Salt Lake Tribune. Columnist and Reviewer for papers like Pasadena Star News, Glendale News-Press. 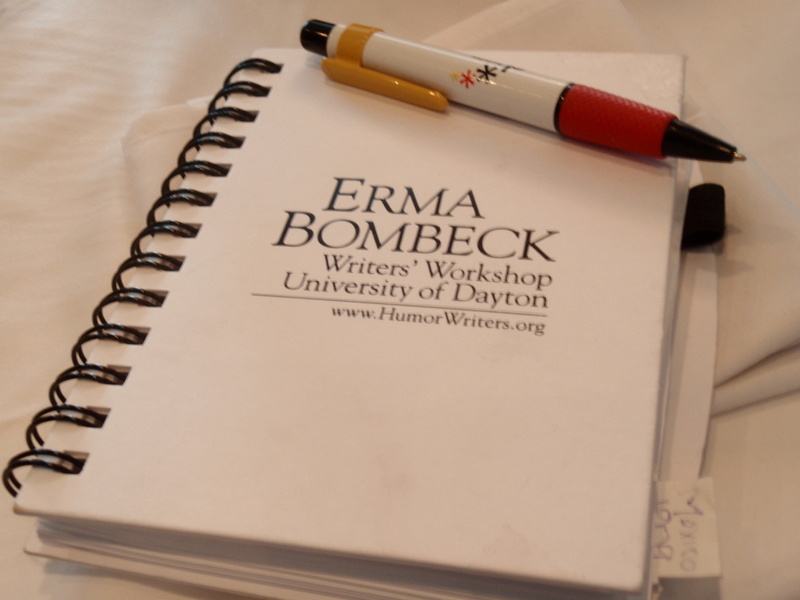 "Sharing with Writers is always loaded with practical tips and advice. It takes me only seconds to implement the ones that hold promise for my books, and many of those I’ve tried have led to definitive results like more traffic to my Web site, participation in a new online venue or more exposure to libraries and the book buying trade. The newsletter provides a by-product of camaraderie with other authors and promoters in the community that reads Sharing with Writers, sharing motivation among the members." Getting alerts is a miraculous thing. I woke this morning to an alert from Social Oomph that Thornton Publishing had named The Frugal Editor: Put Your Best Book Forward to Avoid Humiliation and Ensure Success #1 book for authors who want to put out a professional self-published book. Boy, was I all puffed up and happy. What a gift! Find it at http://ping.fm/bMnCb or http://advancedbookmarketing.com/BookEditing.php. But it is a gift I might not have known about were I not using the alert functions of services like SocialOoomph.com and Google Alerts. Measuring Marketing Success--the results of techniques I espouse in The Frugal Book Promoter as an example--is not easy. Authors who are disappointed in the results of their marketing are often the same ones who don’t use alerts to let them know when their name or title is being mentioned on the Web. So, if you aren't doing this, go to your Google account and sign up for their Alerts. Then hustle on over to SocialOomph.com and let them alert you when people are tweeting about you! In The Frugal Book Promoter I suggest writing one great thank you letter a day as an part of a great promotion campaign. Here is an example of a one from one of my readers. All the elements for caring promotion (and, yes! etiquette!) are in it! the difference, but what the heck. 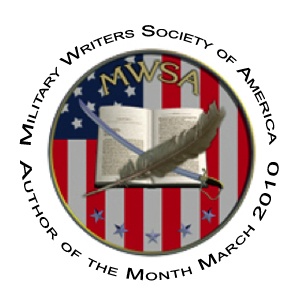 My publisher has added me to the Author's page and Books page of the Web site. http://onstagepublishing.com/ . The Advance Reader Copy (ARC) and Galleys will be ready in early March. We plan a book release date of May. More details as they become available. Thanks again and feel free to use anything I wrote - if you'd like. Your book is simply the best business book for writers that I have ever come across and I LOVE marketing books. As a result of reading the FIRST FEW CHAPTERS of The Frugal Book Promoter, I created (with a very small team of volunteers) a full-day writers' conference with great speakers, an award for our fabulous keynote speaker, book signing tables, a beautiful buffet luncheon and a raffle to benefit Catholic Relief Services' work in Haiti--all accomplished in only 3 months time--and we had about 150 people (professionals, students and hobbyists in editing, publishing and writing fields in both traditional and new media from the NY/CT/NJ tri-state area, PA and as far away as Boston) in attendance. Their feedback was a resounding thumbs-up. I got many emails and FB messages from people who couldn't come and wished they had, or found out about it too late. I have since had name speakers contact me requesting to be considered for future events. We were covered by both print and television media before, during and after the event and we got a nice list of bloggers to promote us in exchange for a mention in our program. We e-mailed and called every diocesan newspaper in the tri-state area, called and e-mailed all 140 parishes on Long Island, used all our social media outlets and e-mail lists to promote and get others to spread the word. We put out media releases all over the place. We printed all the pre-registered attendees' professional bios and contact info in our program to help them network, which they loved. Networking was a big draw. The event was a tremendous success that created a lasting buzz well beyond the borders of Long Island. I sent out beautiful certificates I made very inexpensively on my computer (with certificate paper from Staples) to all our donors and sponsors. Now, instead of just being a first-time author, I'm seen as someone who makes things happen, does good in the community, acknowledges the work of others, and provides opportunities for others to learn and get connected professionally. Where did all these ideas come from? Your book and only your book. My network has exploded and my publisher is very happy. I have just written a second booklet for them. 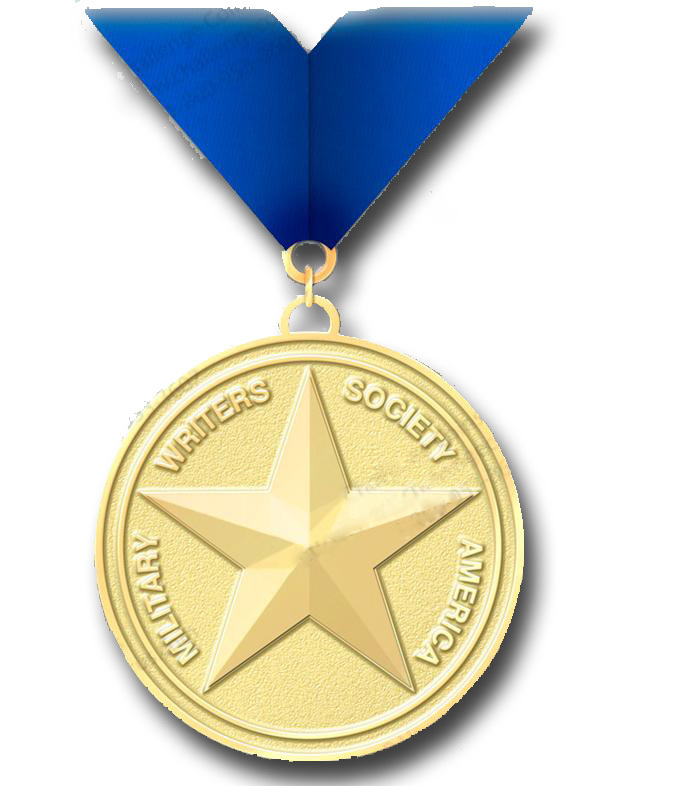 As a result of my first event, I am now the president of a new and exciting organization--Catholic Writers of Long Island--that continues to draw new members and has over 170 people on it's e-mail distribution. I have a much greater platform both locally and nationally/internationally in my niche market because of my wonderful new friends, one of whom--after the conference, where we first met--hired me to write a weekly column at a major religion website (Patheos.com --Catholic portal). My presence online and in the Catholic writing community at large is expanding all the time and I'm getting more radio and TV interviews and public speaking engagements as a result. Yes, I'm a VERY satisfied customer and I can't WAIT to read this latest work of yours, Carolyn!!! You're the BEST!!! UCLA Extension Writers' Program for nearly a decade. "Howard-Johnson has the comforting tone of a mentor and writes with the precision of a surgeon." "When I finished my first novel, Edges, O Israel, O Palestine, I was in tears. Not my usual tears about letting go of my creation, but tears because the world of publishing, promotion, publicity was a hostile enemy camp, I was lost in anxiety bordering on paranoia bordering on terror. How in the world does a novice author navigate this guerilla warfare without a bankroll? There were so many promises made by publicist charging over $5,000 a month. "Carolyn, as your excellent review has noted, DOES make you feel as if you've earned an PhD in publicity. she gives your confidence and arms you well, like a good pacifist. Her non-violent approach is about frugal, common sense practical ways of making your book visible and read. 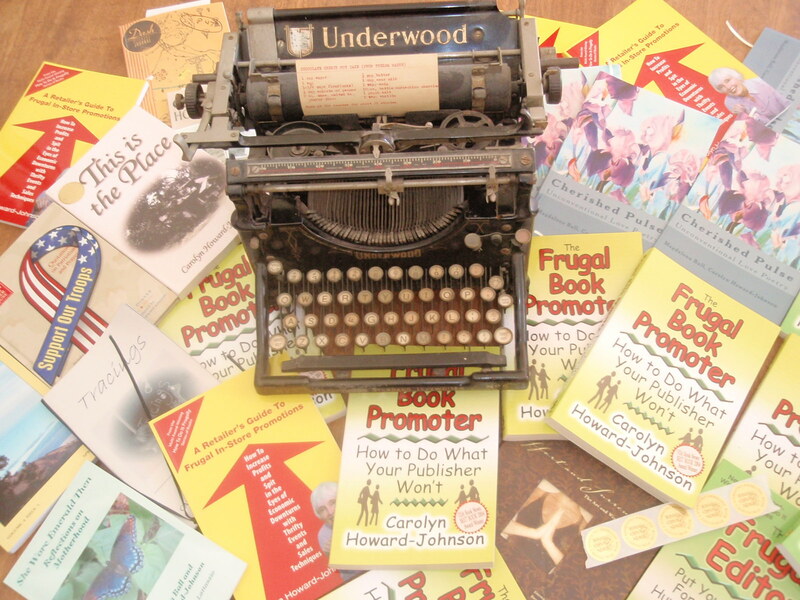 "As you also say in this review.. "In this era of cash-crunched PR budgets and time consumed publishing house staff members, The Frugal Book Promoter is an important item for empowering any author’s publicity planning. " "Thanks for letting others know about our dear Carolyn Howard-Johnson (uh..yes, that is her real name)." 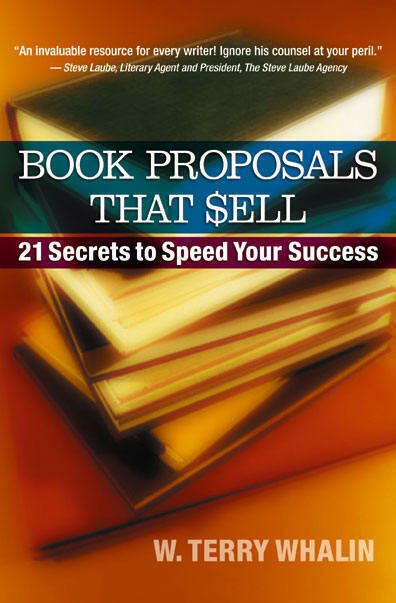 "...you can't go wrong in faithfully following Carolyn Howard-Johnson's advice in her INVALUABLE eighteen page book proposal [The Great First Impression Book Proposal from Amazon Shorts.]" Wasabi Club, a group of PR professionals, presents Carolyn in a teleseminar on editing We talk about the PR business, about finding the right editor, and more. Michelle Tennant Nicholson is the interviewer. Carolyn's podcasts are all n Authors' Access Top Ten LIsts, 2007, 08, 09. Visit with the creative force behind the HowToDoItFrugally Series of Books for writers. Carolyn shared her best tips and strategies for low-cost/zero-cost marketing campaigns and also talked about what NOT to do to market your books. She also talks about the value of editing and how it directly controls how your proposals, books, and marketing are perceived in the marketplace. 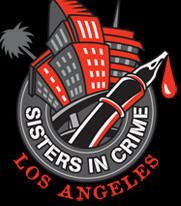 Listen to the interview on Authors Access (visit link and click on the PODCAST button). Tune in each week as Irene and Victor interview industry luminaries on marketing, writing, editing, and publishing by subscribing to the RSS feed. Find at least one tip on writing, promotion or tech on every page. Carolyn's How-To and Poetry Books Are Available on Kindle. 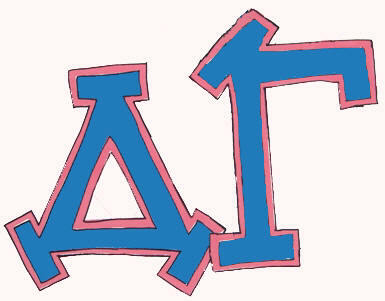 Proud Member of. 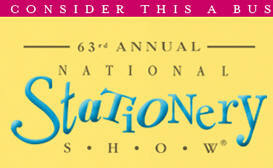 . .
Book 'Em in Feb. 2013. 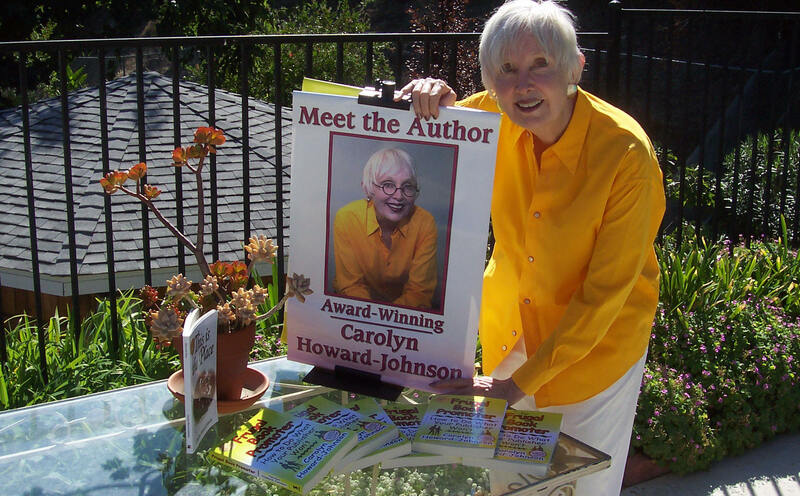 Learn of more about "Carolyn's conferences" and other picks. I also sponsor group boards.